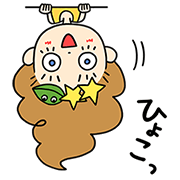 http://www.line-stickers.com/ – Jocomomola × non Line Sticker | Check out this unique sticker collaboration between Spanish apparel brand Jocomomola and popular Japanese actress “non”. 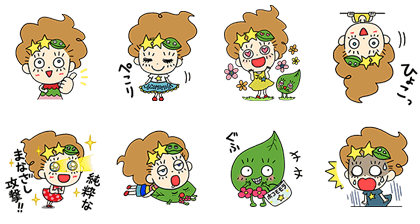 These original stickers feature Jocomo-chan and Leaf Mola, and were designed by “non” herself! Available till June 19, 2017.